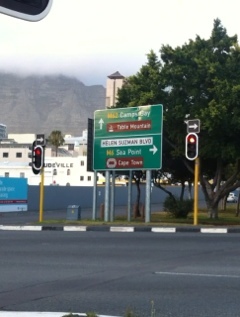 Western Boulevard Renamed, But Who the Hell is Helen Suzman?! Most of Cape Town is happily enjoying the recently renamed Eastern Boulevard (N2) to Nelson Mandela Boulevard. An apt name considering the road gives drivers a beautiful view of Cape Town Harbour and Robben Island every time they head over the rise. Wondering what would happen to the sister highway, the Western Boulevard, I was happily surprised to see this morning that it too has been renamed. 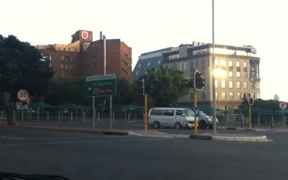 It is now known as the Helen Suzman Boulevard. But who the hell is Helen Suzman? 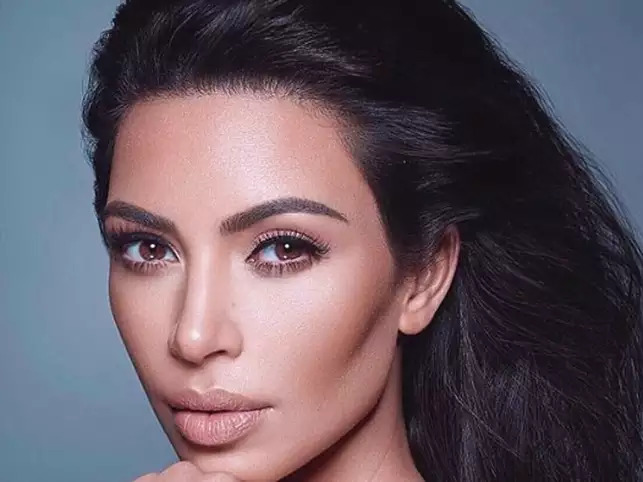 Not knowing who said Ms Suzman was, I was more grateful that it had not been renamed JuJu Boulevard or the likes (highly possible in Africa) and supposed it was some lady who was charitable in some way. 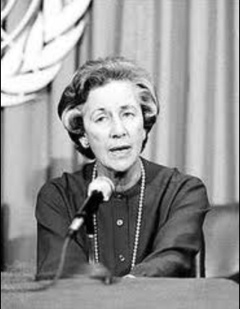 Well after turning to Wiki (The Google baby’s guide to all things relevant) I feel rather disappointed in myself that I have not known about Ms Helen Suzman. The short of her profile is that she died in 2009 after being an activist for democracy in South Africa throughout the struggle. Working as a lecturer, MP and activist, she fought for freedom along side Madiba and is well awarded and respected throughout the globe. Suzman is also known for her quick wit and unusual methods of conduct, often making her contributions more poignant. The long of it is available on www.wikipedia.org but she was a Jewish women with opposing political views to the then dominating white male parliament occupation which made her profile all the more unusual and unwelcome. 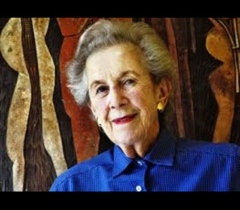 I’m so sorry that I have never heard of Helen Suzman before but I am very happy and proud that our Western Boulevard has been renamed after such an honourable lady. 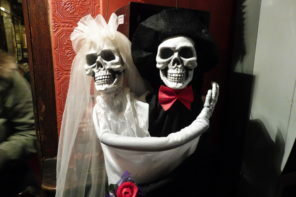 P.S Her pictures do seem vaguely familiar! iTunes South Africa is Here!